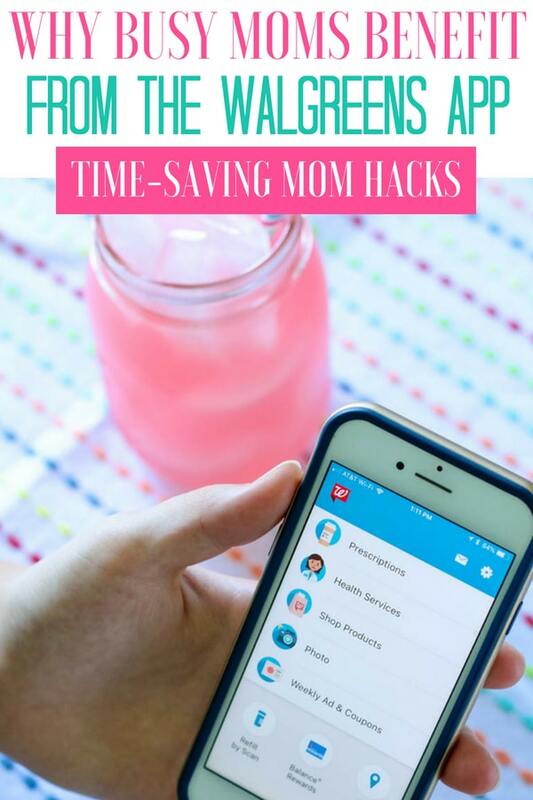 The Walgreens App is the perfect Mom Hack that can save you time and money on everyday things – photos, prescriptions, coupons and more! This post is sponsored by Walgreens and SheKnows Media. 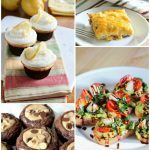 As you all know it is summer, and with summer comes a lot of back and forth to dance, recreational activities, swimming, and it keeps this mom on the go busy! 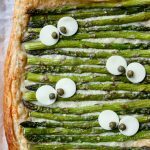 For that, I am always on the hunt for what I like to call mom hacks! You know those hacks that you can read online that simplify your life, or teach you how to scrub your bathtub with a broom, so it doesn’t break your back! Well, I am here to share a little busy mom life hack with you all. I have found that the Walgreens App has swooped in many times to save the day. It helps me cut corners when I am out running errands, and to me that is priceless. So what is so special about the Walgreens App you ask? 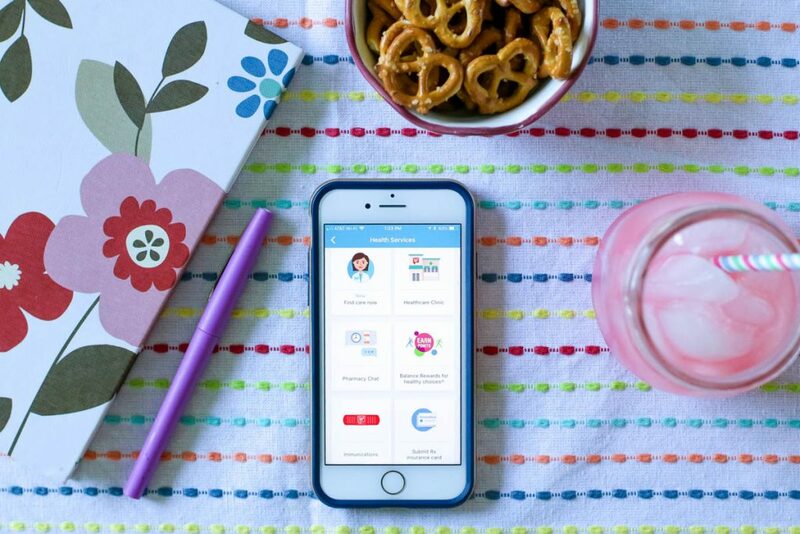 It is so simple to use, download the Walgreens App from your app store, and let the magic begin. 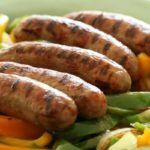 When you are a busy mom you know that time is precious and to get errands completed, you need all the little things to help speed up the process. With the ‘find care now’ feature on the app, you can find care for common conditions right from your phone and schedule a visit in person. The prescriptions area on this app is a tremendous asset for our family. Set a pill reminder on your phone in the app, so it reminds you to take your pills. This is great for scheduling dosages for children, and yourself. It just comes up as an alert on your phone, and you know it is time to take your pill! The other thing is you can view every single time you refill your prescription and the status of your Rx. That is super convenient, so I know if it is ready for me to pick up or not when I am out running errands. 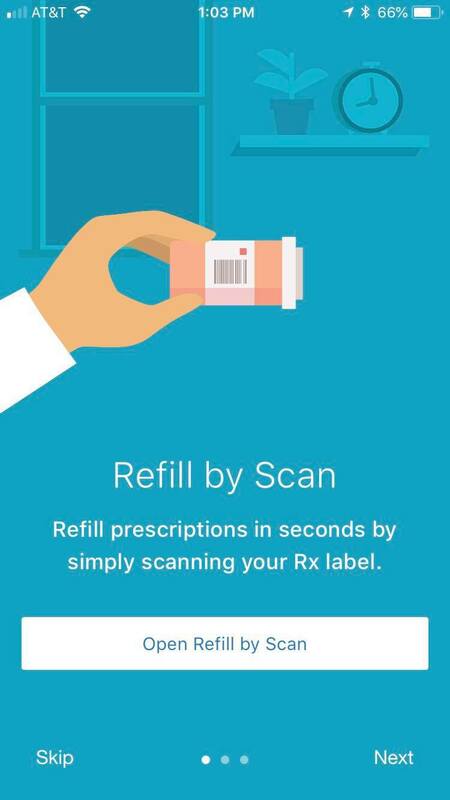 Lastly, you can just scan your prescription bottle with your smartphone and it sends over a refill to the pharmacy. I can do this on the go, and not think twice. It takes literally two-seconds to do! Smartphones these days have exceptional cameras. 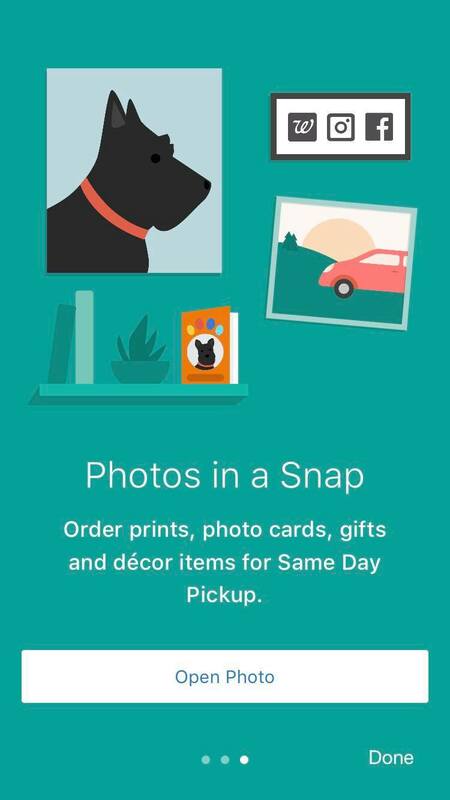 I love taking pictures directly on my phone and then uploading the images with a few clicks of a button to my Walgreens App. Then I can order prints right off my phone, and get free Same Day Pickup at my local Walgreens! We did this for my daughter’s recital, and I loved having the instant photos at our fingertips to look through of family and her big day. It beats having to order and wait a week or so for them to come in. Lastly, I love my Walgreens App because I like to save money! As a mom with multiple kids, we go through a lot of food and supplies each month. 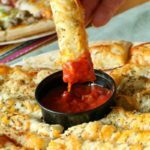 Saving money anywhere I can helps our family stay within budget. 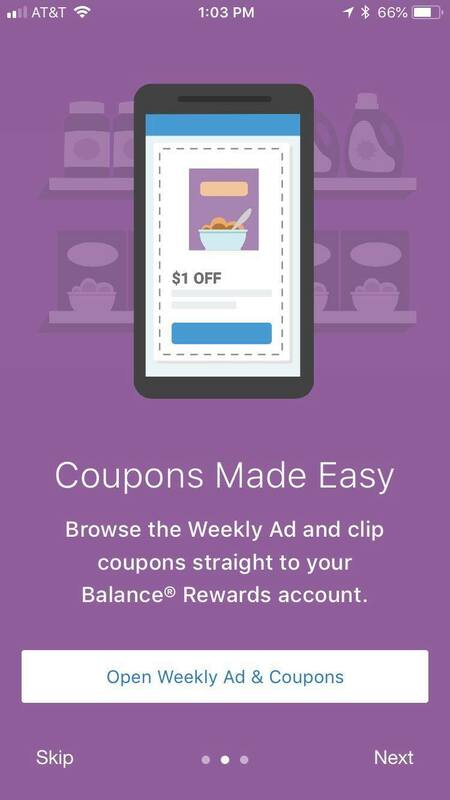 I can view the weekly ad, add in items I might want to purchase and apply their paperless coupons to my Walgreens Balance® Rewards account! It will then instantly take off savings online or in store when I enter my account info at checkout. Plus Walgreens has a clip by scan option I like. I scan barcodes while I shop, and the app adds matching paperless coupons to my Balance® Rewards account. Then, I save automatically when I use my Balance® Rewards account at checkout. 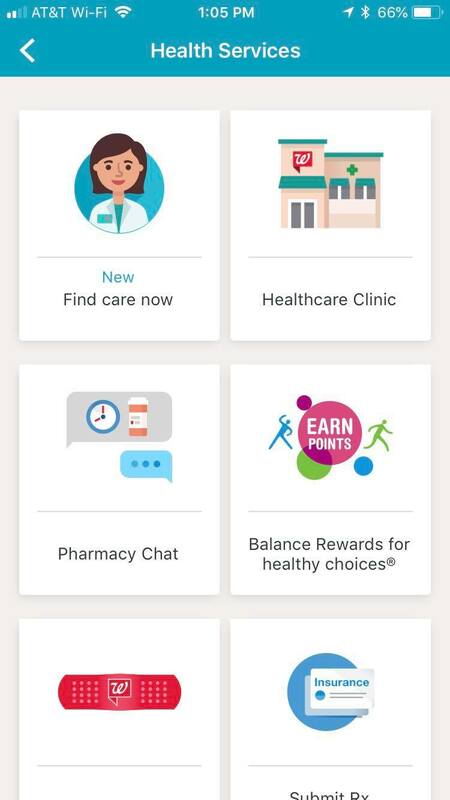 Check out the Walgreens App for yourself and see how it can save time and money and make your life so much easier! !